Fidel Castro facts will be useful for you. It will become so much interested for people who want to know more about Castro. 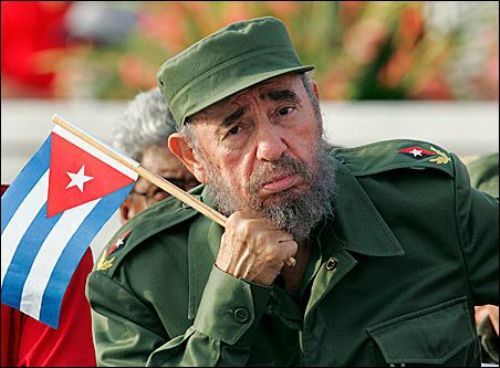 He is very revolutionary man especially for Cuban. Yet, you may never know about his facts actually. He was born near Biran, Cuba. The exact location was in sugar plantation. He has a father who was a laborer. In fact, the father was an immigrant from Spain. Later, he becomes so much prosperous. Yet, Castro didn’t like to be called as the son of wealthy landowner. 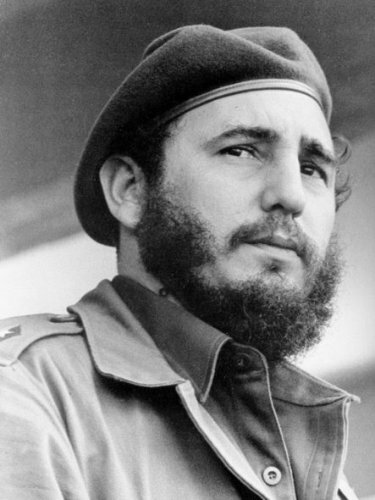 Fidel Castro had provided the interest in becoming political activist when he was in the University of Havana studying for law. This perhaps had become his inspiration in involving to politic the most. Castro married a daughter of rich family who had the relation to regime of Batista. In his marriage, they had a son named Fidelito. The son was born in 1949. The name of his wife is Mirta Diaz Balart. Yet, they divorced by the involvement of another woman named Natalia Revuelta. He was so fond of Havana cigars. Yet, he had decided to quit smoking in the year 1985. The basic reason is because of his health problems. Castro is so much famous because of his beard. He wore beard since became the young revolutionary and also live on the mountains. The beard wasn’t the symbol of him in becoming guerilla fighter but for the sake of not wasting time in shaving the beard. 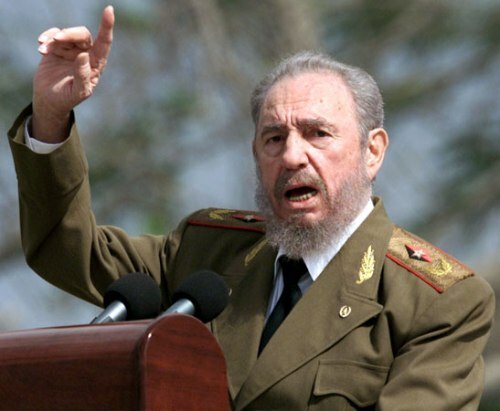 Castro has gained power in Cuba for about 49 years. If you compare to the United States, there have been 10 U.S presidents already. He had his favorite book. It was Ernest Hemingway which has the title For Whom the Bell Tolls. The set of the book was during the Civil War in Spain in the year 1930s. He was well known of his durability in giving speech for 7 hours. Yet, there is no much work which he had during his career. 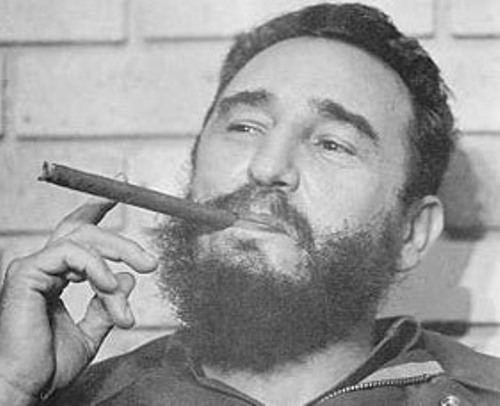 Fidel Castro indeed has some hobbies including cooking, reading, spear-fishing, and others. 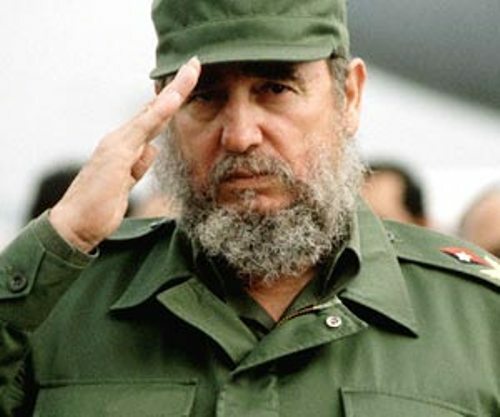 He considered that Cuba can only be survived in the politic of revolution. It doesn’t suit for liberal or others. I hope the information and facts about Fidel Castro above is satisfying. You can read more about the facts on internet. He is considered both as hero and enemy for different people actually.